The IMPAX Electric Bolt lock use the microprocessor chip to control electric circuit, so it decreases the power consumption and really has the ultralow temperature function. After 500 000 times of test, we can assure you that our locks are more stable, more environmentally friendly and durable. 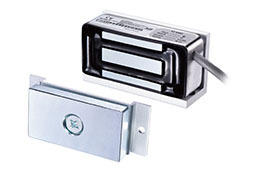 Electric Bolt lock was designed mainly for glass door, wooden door and metal door, it is suitable for bidirectional door and sliding door, it is also the best choice for access control automation management. 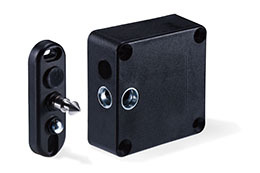 The IMPAX Electromagnetic lock is using the leading production equipment and packaging technology of the international. Produced the electromagnetic lock is not only higher than similar products by more than 20% of the lock holding force, but also the antioxidant capacity of the surface of magnetic lock is reached the international advanced level. Which are widely used in airports, subways, banks, prisons, intelligent buildings.